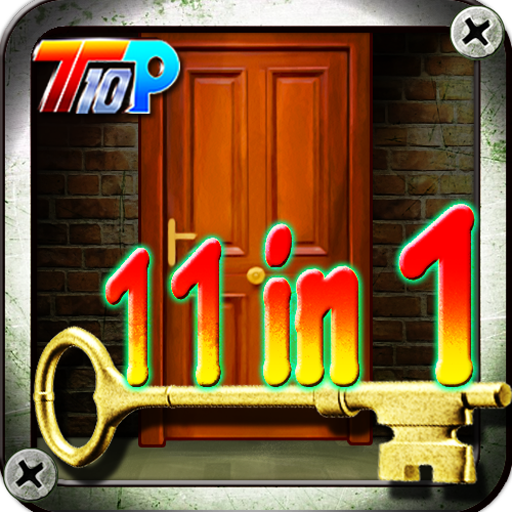 Download now and experience a new fantastic game. Build your own kingdom and strong alliances with others. Conquer kingdoms and villages in FATE: Clash of Fairy Tales, a new RTS multiplayer battle game that pits your army against friends and enemies all over the world in a battle for towns and cities. Do you want to defend your kingdom with a multitude of roles in Fairy tales? 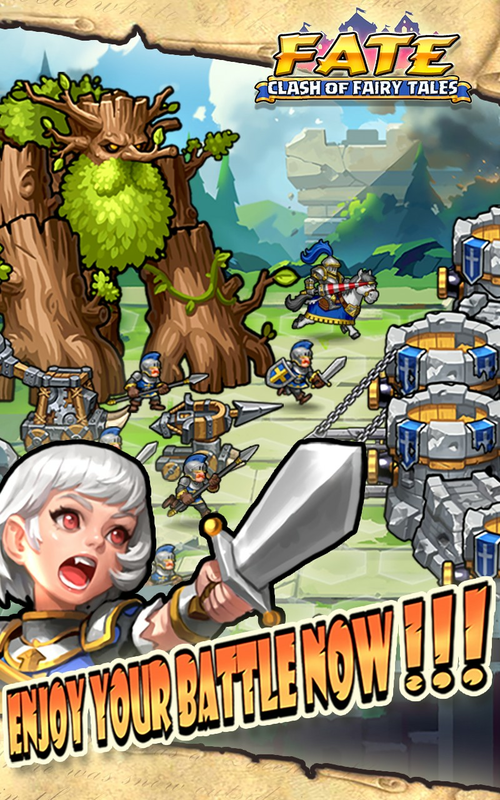 Are you ready to join thousands of other castles in a battle to control kingdoms? Build up your troop, battle enemies and manage your city’s resources to become one of the most powerful lords of all in the world of fairy tales! The bigger you build your world, the more enemies you create. Other enemies will try and break down your city and your strength in this RTS PVE and PVP MMO war game. Always be ready for action as you march with your troops into battle for your land or to take someone else’ s.
Prevent a siege by building up your town. Send out your army to take over other cities. Collect their resources and conquer their empire. Tactical MMORPG gameplay has you building a kingdom, customizing your armies and collecting resources. 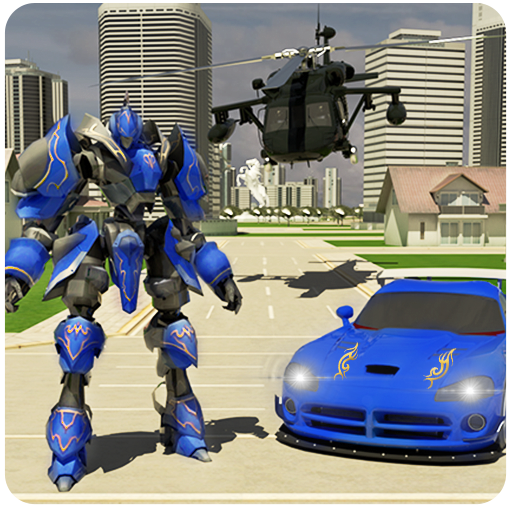 Role play your own way in this online multiplayer battle game. -Manage resource and cultivate the food and housing. 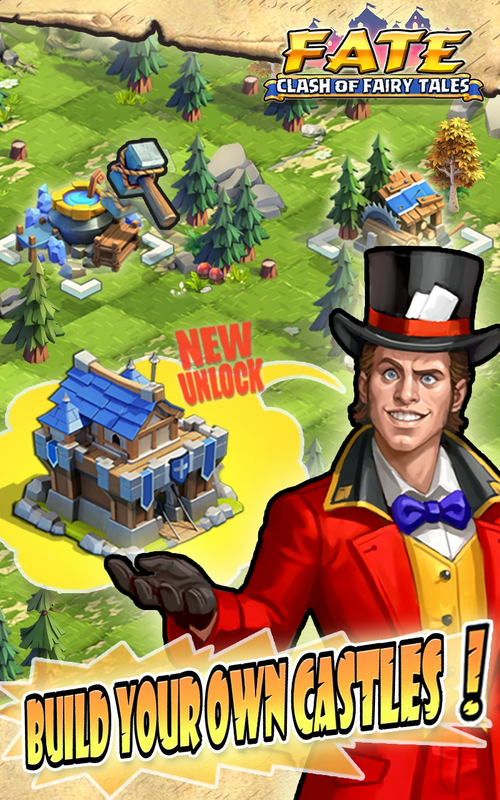 Build farms and sawmills to gain resources to strengthen your city and your army. Earn coins for every quest completed and resources from every harvest. Build defenses for your city with all of your harvests. Choose your king among the classic roles: Pinocchio, Little Red Riding Hood, Beauty and Beast, Frog Prince, Aladdin. 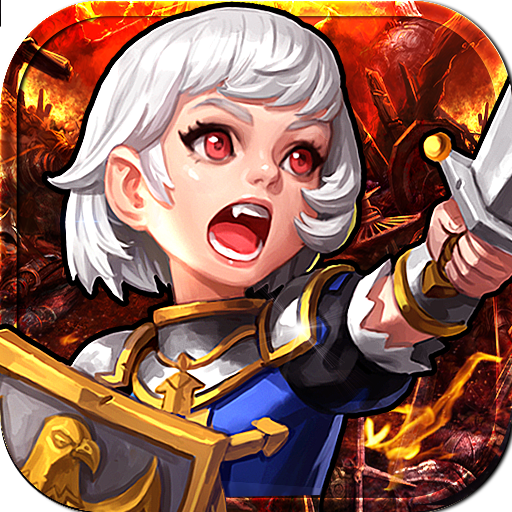 Download FATE: Clash of Fairy Tales– Great kingdom and join the MMO PVP combat! 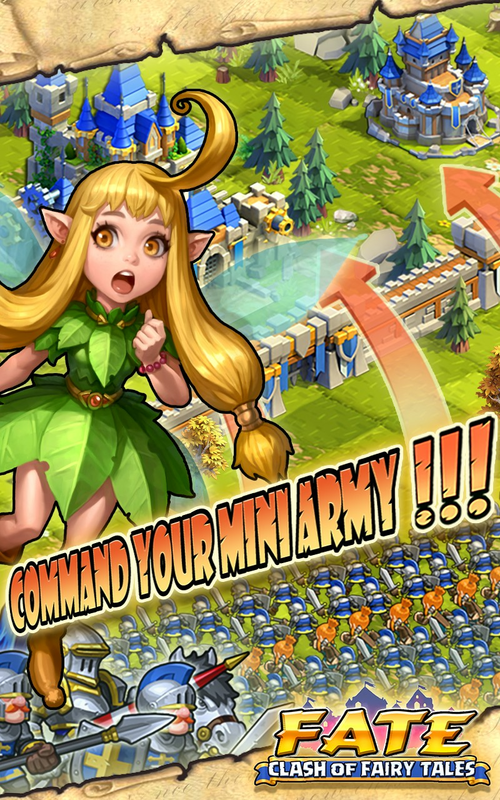 Experience the real-time strategy battle fun and magical fairylands like never before in this addicting new game! 100% guaranteed gifts! 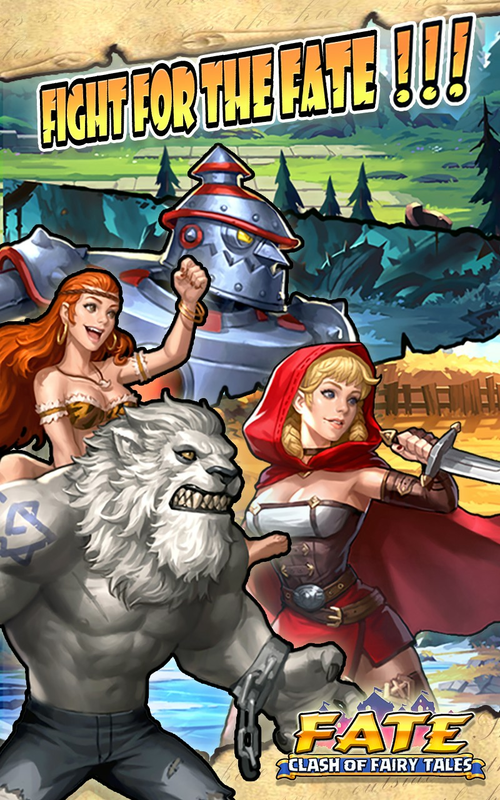 Download FATE: Clash of Fairy Tales now and join millions of players from around the world! Connect with FATE: Clash of Fairy Tales! If you have any questions, please contact us by following ways.